including mine on Bessie Coleman, the brave and daring early aviator. or on image on the left to hear podcasts! Compelling short self-contained original short 400-word essays by top nonfiction children's book authors on lots of subjects. Illuminating visuals and accompanying audio read by the author. Published FREE each weekday during the school year, with searchable archives and corresponding Transfer to Teaching classroom suggestions for every Minute. 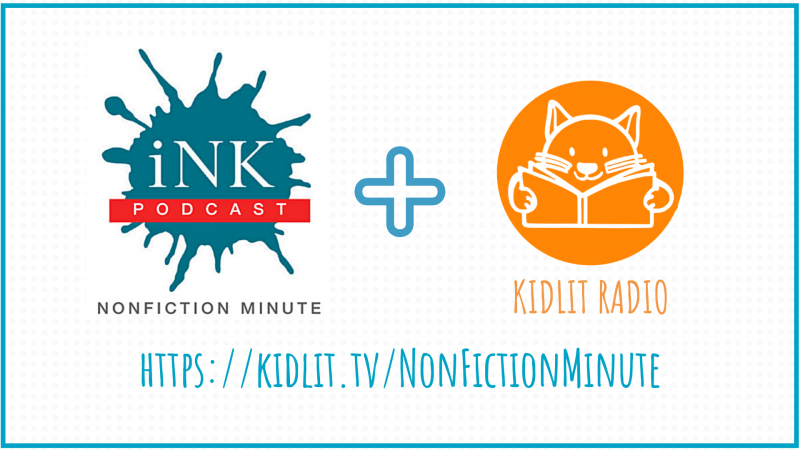 For this week's Minutes, click here: The Nonfiction Minute. Scroll down to see five minutes by five different authors - one for each day of this week. On the right side of the NFM webpage, check out the searchable archives - so many cool topics! Mary Kingsley, intrepid early explorer. Bessie Coleman, the first Africa-American woman pilot - Queen Bess! 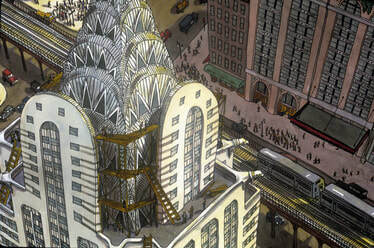 The Race for the Sky: Chrysler vs the Bank of New York. Animals in Space - who knew!?! Lemuel's Bridge - the great covered bridge designer. 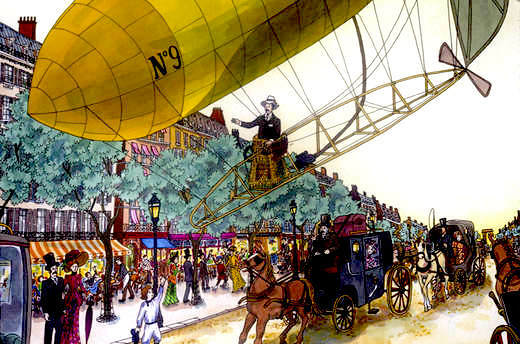 Alberto Santos Dumont and his wild flying machines.